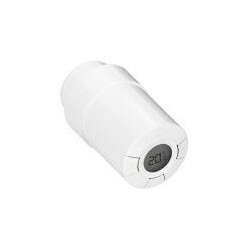 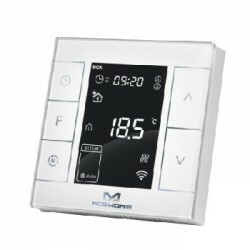 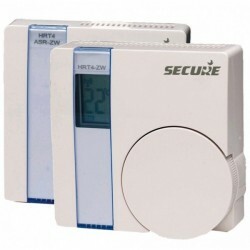 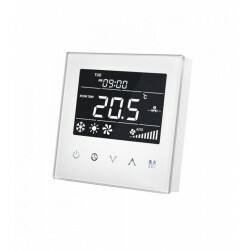 The Z-Wave thermostat QUBINO Flush PWM Thermostat is ideal for controlling underfloor heating systems based on PWM ( Pulse Width Modulation ), it includes several parameters, including P, I and D, the cycle time of PWM, the maximum and minimum values and other useful options to configure the system. 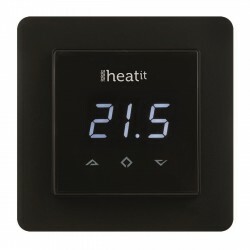 The thermostat uses the most common PWM technology in underfloor heating. 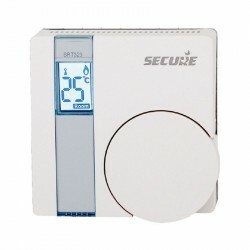 It works both at 110 / 230V AC and 24V DC. 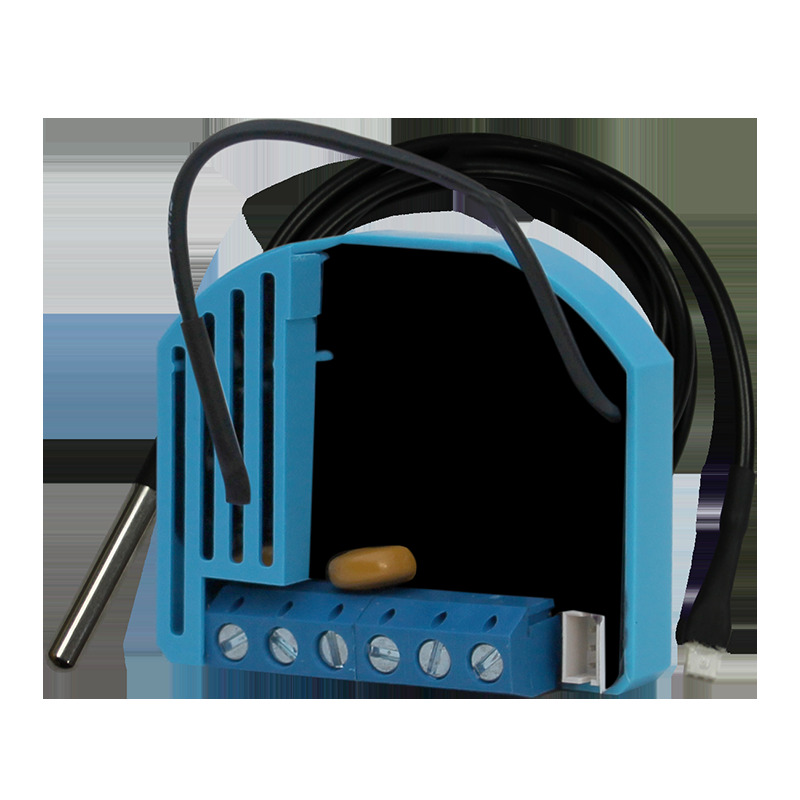 This assembly unit and the probe will allow to manage a thermostat system through its domotic controller or through push buttons / switches. 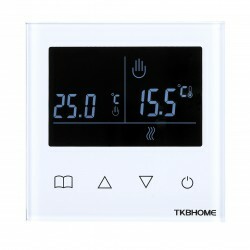 It also measures the electrical consumption of what we connect to the relay output. 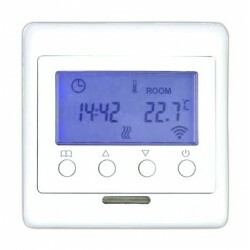 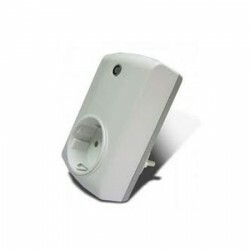 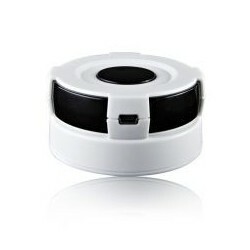 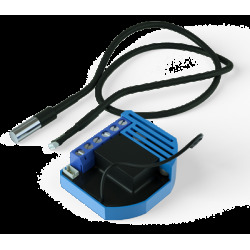 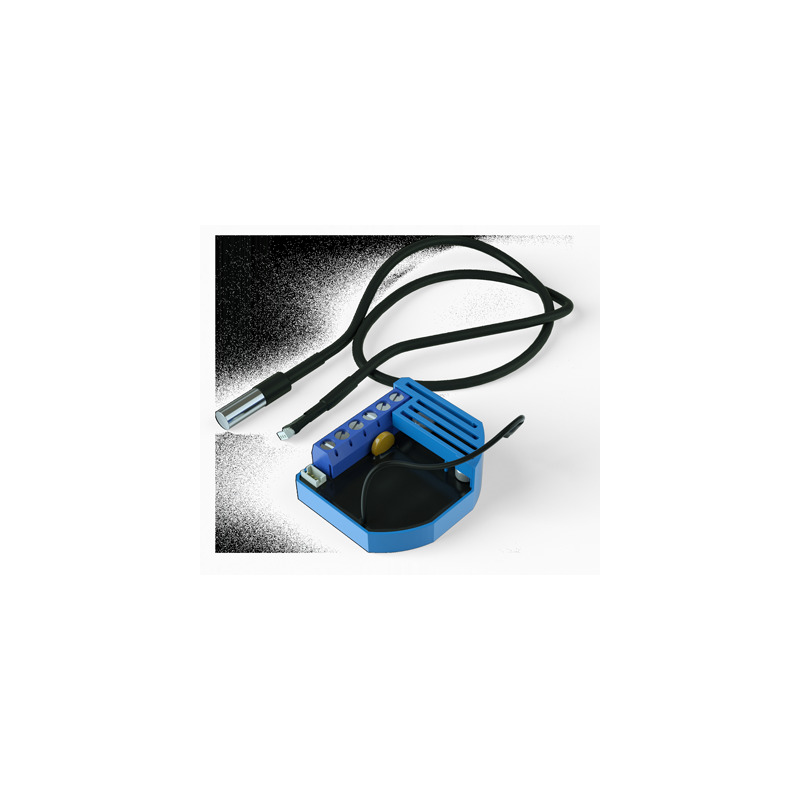 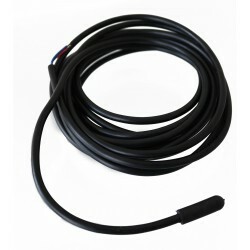 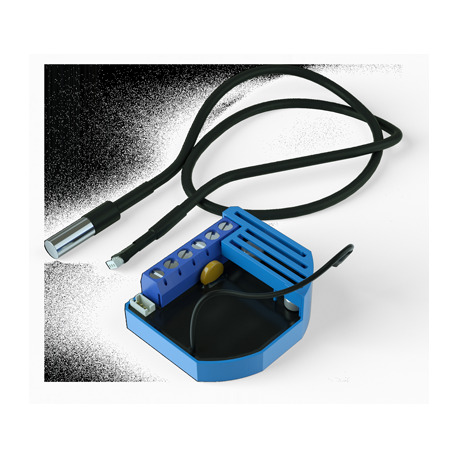 Qubino Flush PWM Thermostat includes everything in a single compact module and a compatible Qubino probe. 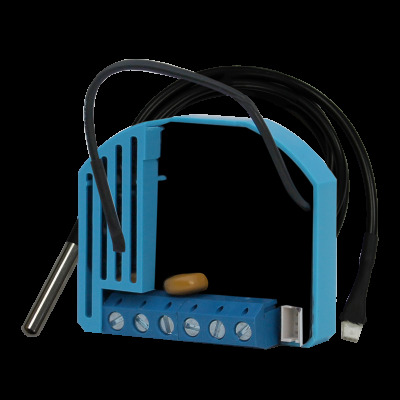 This hidden Qubino module is specially designed for use as a PID thermostat, through a series of special parameters. 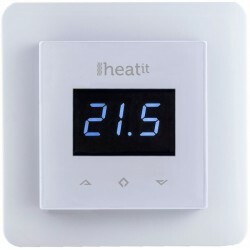 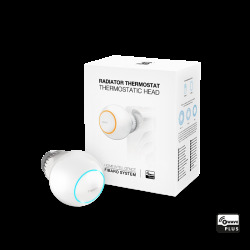 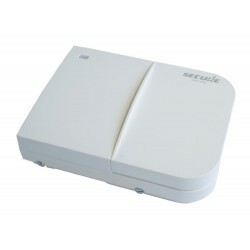 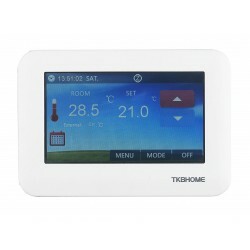 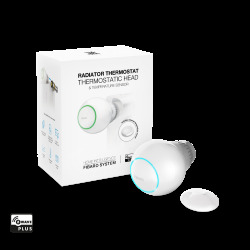 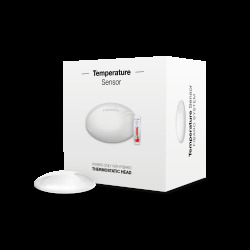 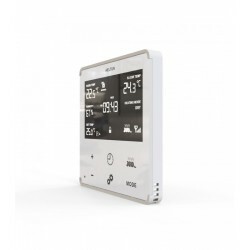 The module itself manages the heating function of a set that can be added. 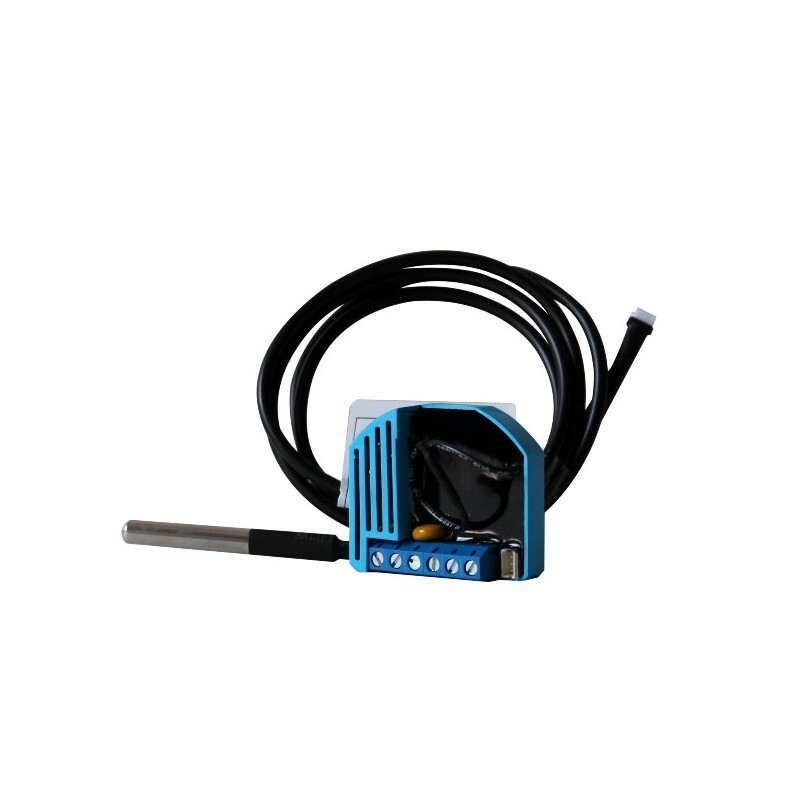 Then, through the temperature measured in the probe, the module will adjust the heating operation in order to reach this level. 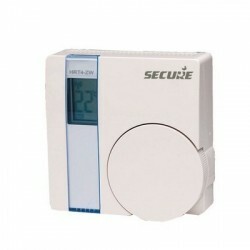 This module controls a heating system PWM ( Pulse Width Modulation ) also known as PWM (pulse width modulation). 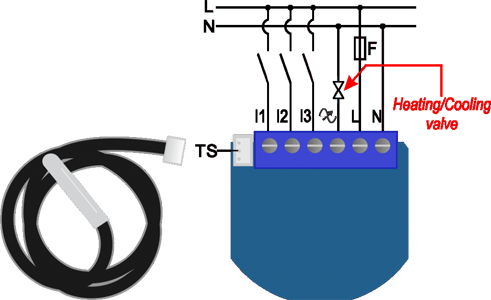 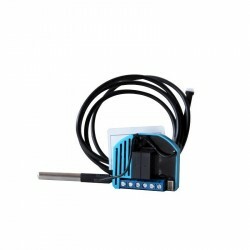 The module has many parameters, including the P, I and D parameters, the PWM cycle time, the maximum and minimum values, and other useful options for adjusting the PWM heating system . 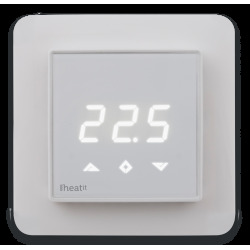 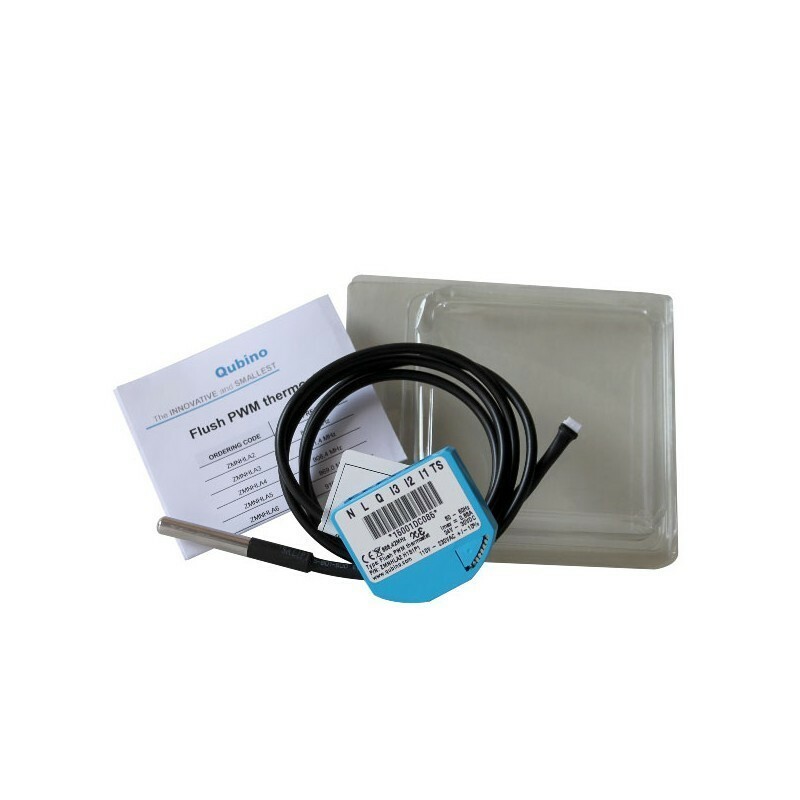 The Qubino PWM thermostat is used to regulate the floor heating temperature using PWM ( Pulse Width Modulation ) technology. 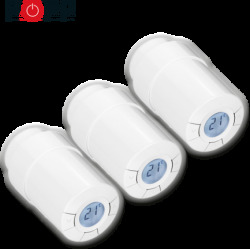 It allows a better regulation of the temperature and a more constant temperature, which results in a long-term energy saving. 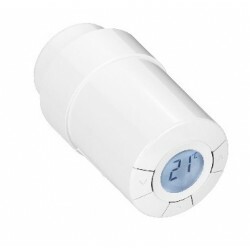 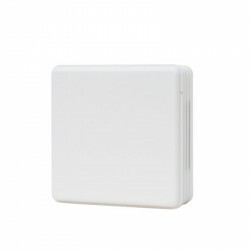 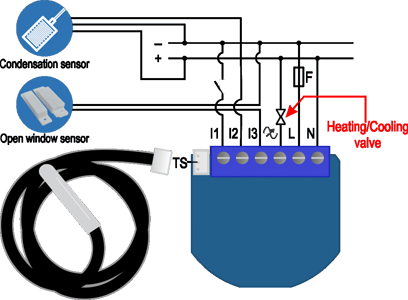 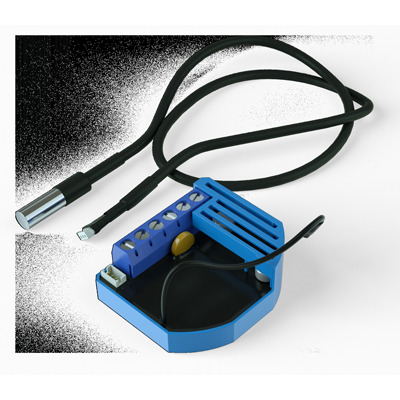 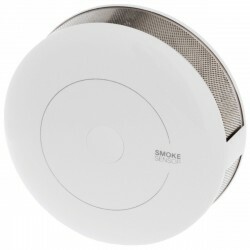 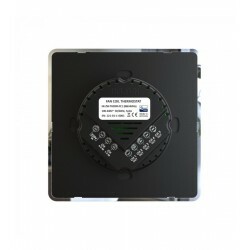 The Qubino Flush PWM Thermostat module measures the electrical consumption of the connected electrical device (solenoid valve, etc.) 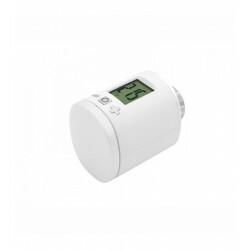 and, in itself, when it is in standby, it only consumes 0.7 W.
The thermostat Qubino Flush PWM Thermostat , can operate through a wide range of temperatures from the cold -10ÚC to suffocating 40ÚC (14Ú 104ÚF). 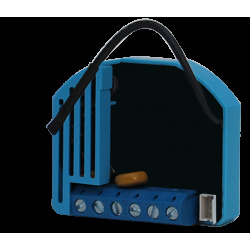 By having a more than reduced size, and a specially designed encapsulation, it offers that the placement in a mechanism box simplifies it completely. 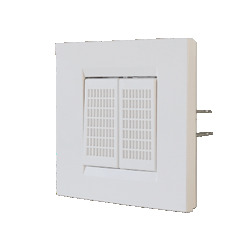 The process of installation, tested and approved by professional electricians is the simplest.